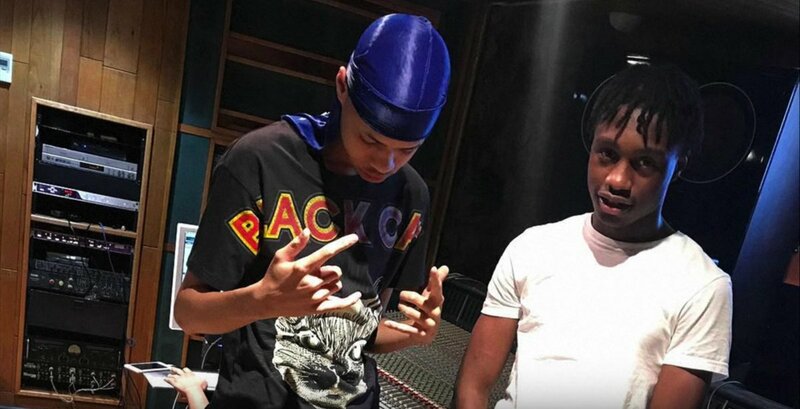 New York’s got so much talents oozing from its streets and Lil Tjay and Jay Gwuapo are poised to be the next two to blow. Lil Tjay already got a big payday from Columbia Records and Jay Gwuapo‘s been a name of mention in every major label A&R meeting and there’s surely offers on the table. Both of them really owe a lot to A Boogie Wit Da Hoodie, who’s sound has heavily influenced both of theirs. The two young stars hooked up for this new song “Don’t Think So” and it surely wont be the last. Peep that below.